Whether you're enjoying the sea breeze in Ayr, a good ale in York or the Merseyside banter at Aintree, you can be assured of a good day out at the racing. The sport is tied to British history, having been brought over by the Romans and enjoyed for hundreds of years by princes and paupers alike. The first bookmaker app to make the grade is Paddy Power, which works well in partnership with the 4 Racing app, whom Paddy Power supply betting odds to. If you've found a horse worthy of your bet, simply flip between the apps and go for it. On its own, the Irish site can easily compete against the other apps offered by the bookmakers listed. 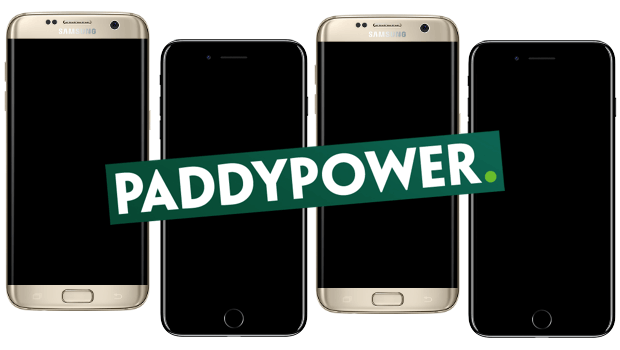 Paddy Power's app competes with a highly stylised, often humorous service that is still fast-paced and easy to navigate, with a one-touch selection process. It also comes with a live streaming service, if you have bet the minimum £1 on that race. The bookmaker is well known for its promotions, which are easily accessed through the options menu. If you join now, Paddy Power will gift you with a £30 free bet! 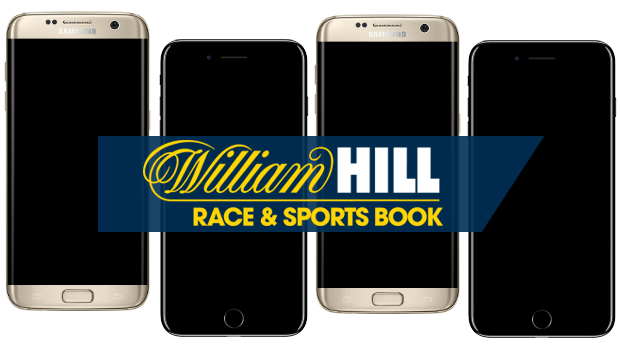 William Hill is a staple of British high street bookmakers and the app is on equal footing with its red-bannered rivals, Ladbrokes. Designed by Swedish app developers Mobenga, it keeps navigation simple but with a stylistic flair. Horse racing is one of the dedicated sports alongside football and tennis, so races can be found just by clicking the icon on the home menu screen. Like Ladbrokes, there is also a live streaming feature, or if you want to keep up to date with a race you haven't bet on, there is also a streaming radio service. William Hill is offering a £20 free bet bonus for new customers, so head over now to start picking your next winning horse! You can use your Ladbrokes account on the Racing Post app, but the bookmaker also offers its own dedicated sportsbook app, with horse racing playing a central role. While apps such as Channel 4 Racing and Racing Post only cover UK horse racing, with Ladbrokes' app you can extend your markets to South Africa, the United States and even Dubai. 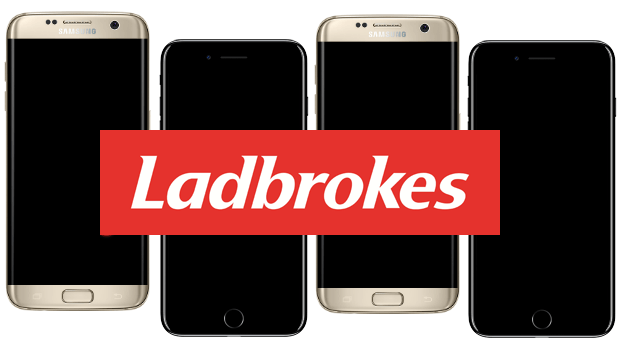 As one of Britain’s oldest and most trusted betting brands, the Ladbrokes mobile app is of the calibre you would expect; it's simple and easy to use, with quick navigation and plenty of betting options. In addition to a smart accumulator system, there is also a live streaming feature where you can watch the games you've placed a bet in real time on your mobile phone. If you join Ladbrokes today, you'll get a £50 free bet! 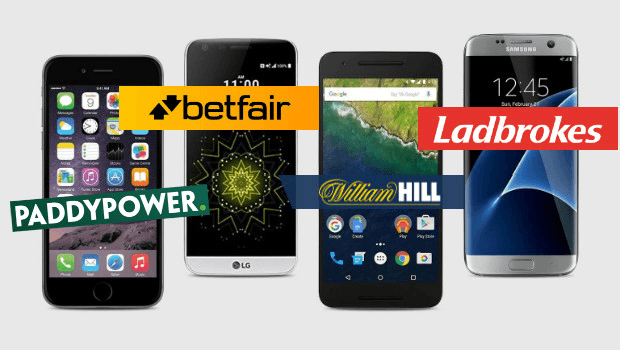 Like many bookmakers, Betfair does not have a single app dedicated to every sport, but an all-encompassing sportsbook app. 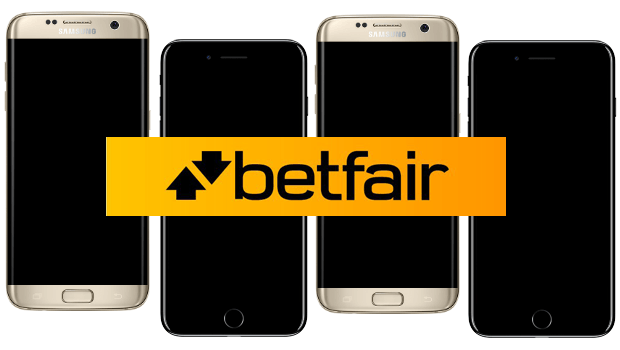 However, Betfair’s app places a special emphasis on horse racing, as it is one of their most valuable betting activities. The app’s design is very clean and clear, decked out in Betfair’s trademark yellow and black, with the horse racing icon front placed right in the centre of the popular sports listed. Once players have entered the horse racing section, they can select a specific race course or event. Then, tabs will populate that allow them to easily browse the different races at different times of the day. You can view any bets placed in the My Bets section, which updates to let you know the result. Like the other apps mentioned, Betfair also does offer a live streaming service should you wish to see the race and winner on the go. In order to access this feature, you must have a minimum bet of 50p on that specific race, so you cannot spectate without making a wager. New players who decide to embrace our top choice for the best UK horse racing app will receive a generous promotion featuring a £30 Free Bet, so be sure to visit betfair's topnotch bookmaker and accompanying app today! Horse Racing apps are much like horse races themselves; sometimes you just have a gut feeling about the horse or rider, regardless of the odds going in. It's best to try out the apps to see which ones work for you. Unlike horse racing betting, the apps are free, so if you like them, you can keep them all!